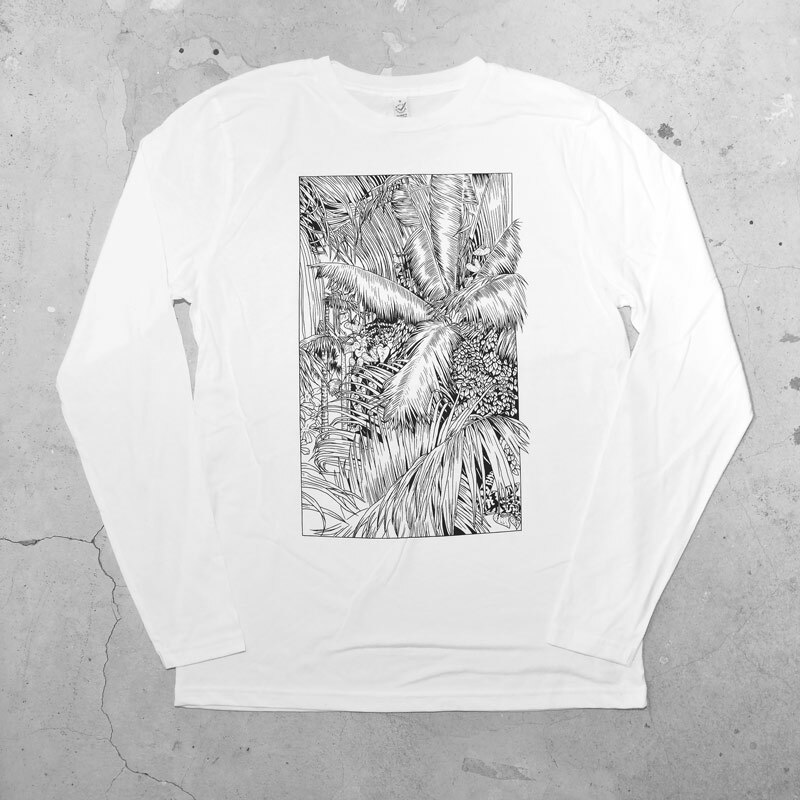 Organic T Shirt Printing: should be just that. 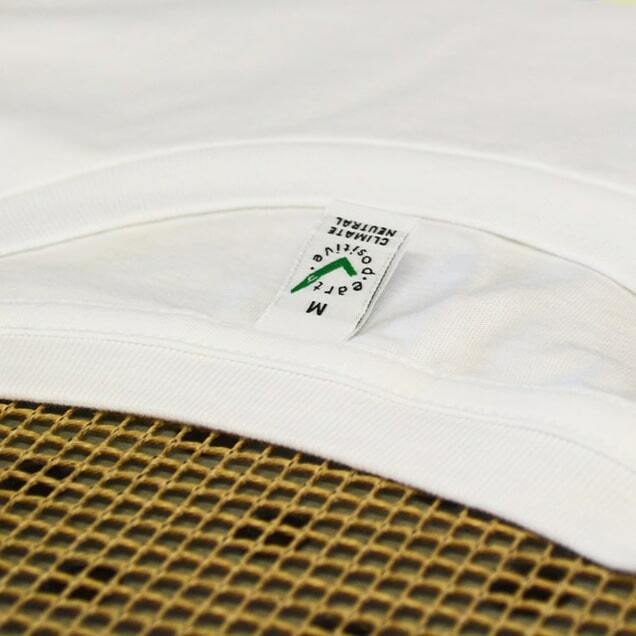 Continental clothing are organic T-shirt manufactures, who deliver a sustainable organic product to us, and we think it would be wrong to add a PVC print to these environmentally friendly T-shirts. 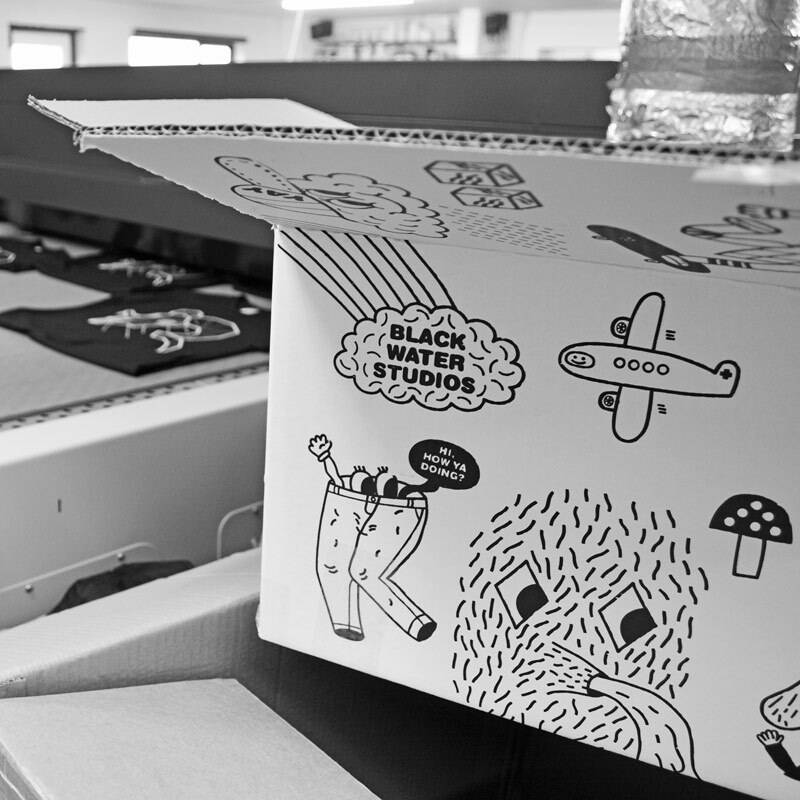 Blackwater Studios screen prints are made with water based inks, and no plastic film positives are used to create the screens. Pthalate free inks are certainly an improvement on older plastisol inks, but still contain PVC. Is your “environmentally friendly” screen printer using plastic inks? The answer might suprise you. Tons of plastic enters the environment every year on the front of T-shirts, and this is not recyclable. Ethical: Free from pesticides, and does not use synthetic fertilisers. The benefits are far reaching for those involved in the growing and manufacturing, as well as the end user. It is also free from GM (genetic modification). Here are some of the key benefits. 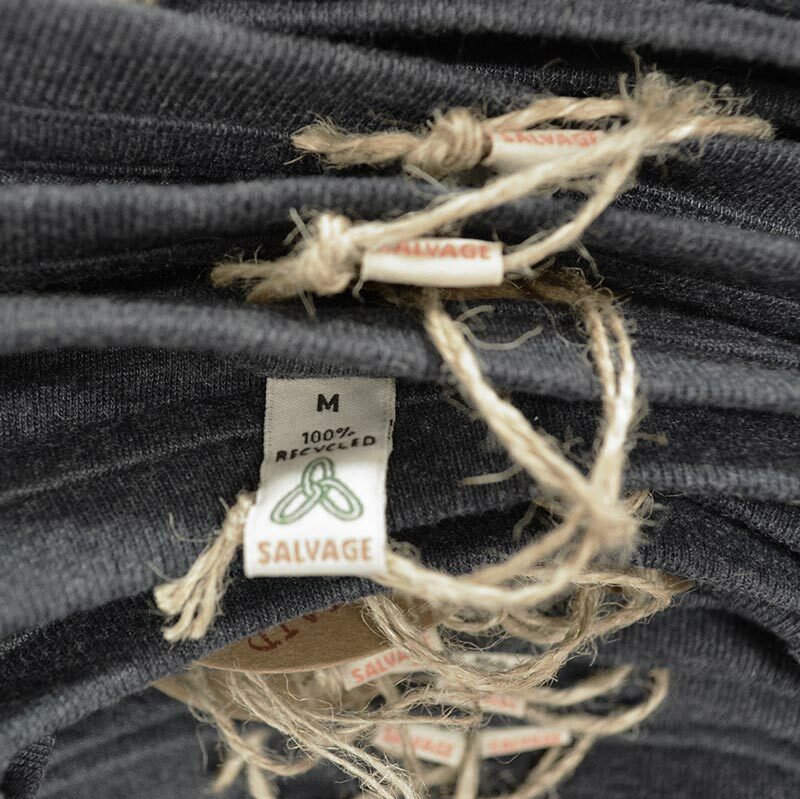 Recycled mixes: The content of these T-shirts can vary a little from one manufacturer to another. The cotton content is organic, and pre-consumer, and will consist of cuttings from the pattern making process. It also contains a percentage of post consumer polyester, from recycled bottles. Cotton Alternatives: Used as a percentage mix with organic cotton, and are mostly bamboo, hemp, and viscose materials. These all have their own pros and cons, and some have an intensive production process, but the finished T-shirt will be extremely durable. All these alternatives help take the pressure off cotton as a crop. Please Note: Although our preference and recommendation (especially if you’re a brand and looking for a high quality product) is for organic garments, we do also have non-organic garments featured on our website for customers whose budget may not be able accommodate these products. If you’d like to only see our organic products, see the link below. A water based ink is made up of pigment, resin, and water. Other additives such as anti foam, and surfactants are also used. They are not entirely harmless/neutral in their make up. But they avoid the use of PVC, and solvents. Water based inks are biodegradable, and if dealt with in the correct way, will release less harmful toxins into the environment than the plastisol alternative. 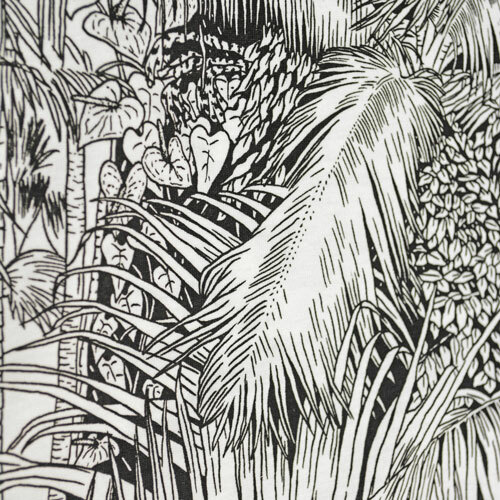 When printing on to lighter coloured materials with darker pigments the resulting prints do not require excessive amounts of energy to fully cure. 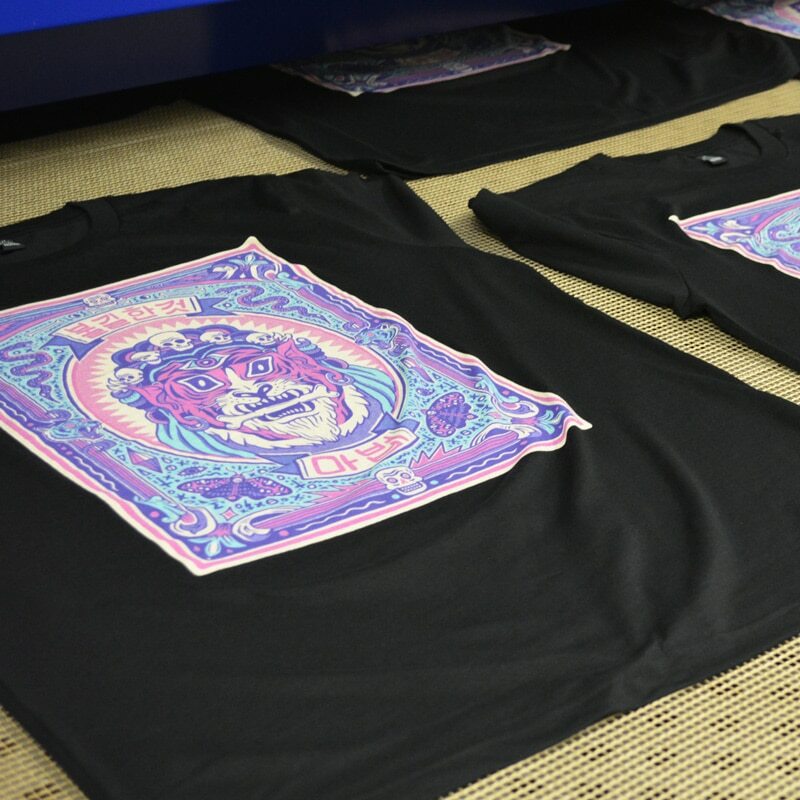 The drawback with a water based ink is its lack of opacity, and one solution to this problem is discharge printing. Bleaching the colour out of the garment, before applying your water based dyes. This process requires higher temperatures in the conveyor dryer, but it does not require any flash curing on the press. The energy used to flash dry between applied colours when printing plastisol inks is significant, and in our opinion plastic inks should not be promoted as needing less energy to cure. Waterbased printing with discharge process. 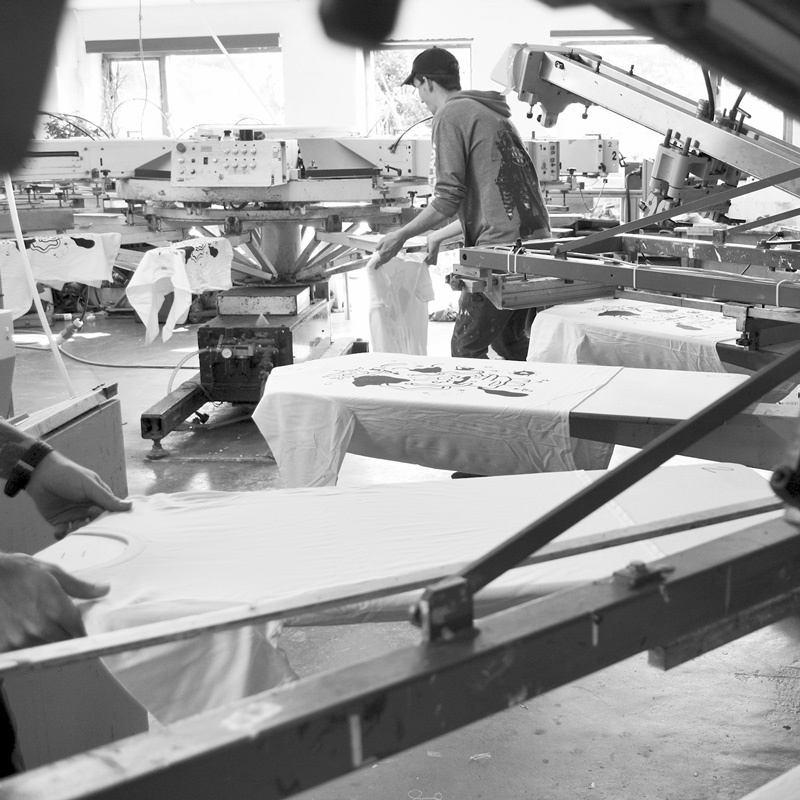 Screen printing organic T-shirts for Surfers Against Sewage. Want to know more about plastics in the environment? It is important to keep work surfaces clean in a workshop which handles both organic, and non organic T Shirts. The few Soil Association Accredited workshops will still routinely handle non organic brands. They follow strict procedures to prevent cross contamination. Squeegees and flood bars can easily become contaminated by plastic inks, and leach toxins into a water based print run. 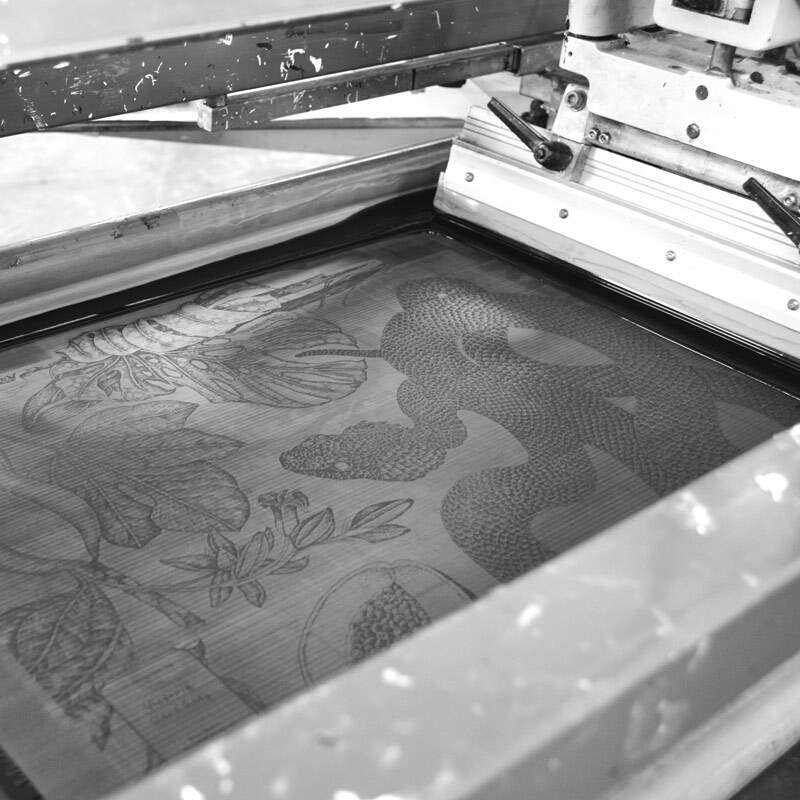 We have a screen printing machine reserved exclusively for water based screen printing. T-shirt pallets can be re-covered to prevent transfer of non organic lint. It only takes a couple of hours to fill a screen printing studio with lint, and spray glue. Carbon air filters help to keep this air pollution to a minimum. Rollers now apply glue, rather than the more commonly used aerosol spray glues and this helps in keeping our workshop clean. 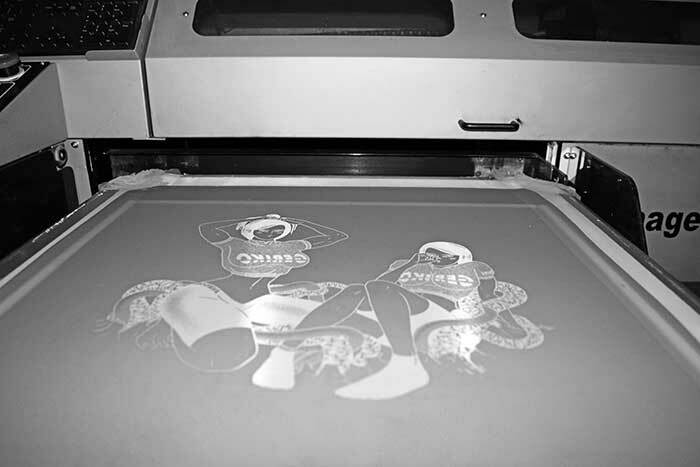 Plastic film is no longer used in the production of our screens for t shirt printing. The process of printing ink onto plastic film, and taping it to a screen to be exposed, has been replaced with a direct-to-screen system. This allows us to bypass any film usage at all, and saves consuming hundreds of meters of plastic film and sello tape every month. Direct to screen also reduces the time required, and margin of error in the production of screens. Blackwater Studios screen exposure system is now an LED based one, and this change from Halogen light sources further reduces our power usage. Every single kWh of electricity that we use, is from a renewable energy source. This means we do not contribute to the consumption of finite or damaging fuel types for our electricity. Not only is our workshop powered by renewable electricity, but so is our company vehicle, which is charged exclusively from our premises. Good management of water based inks is an important part of preventing waste. All waste ink processed by a waste management company, and dealt with by experts. Waste ink is not poured down drains. Other waste streams such as cardboard, and plastics recycled. Re-tensionable screen frames, increase the life of a screen mesh by many times, and the meshes can be easily renewed in house. Saving on screen mesh, and transportation. 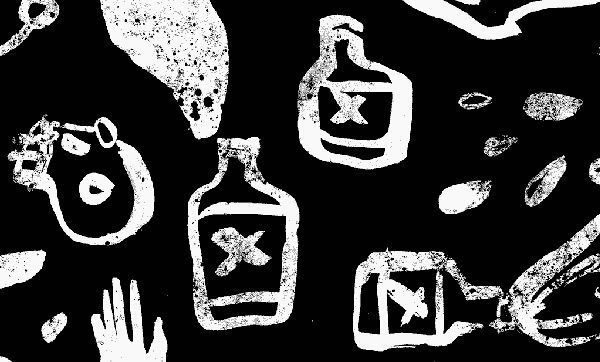 Promoting the use of, and putting forward ideas for imaginative use of black ink. 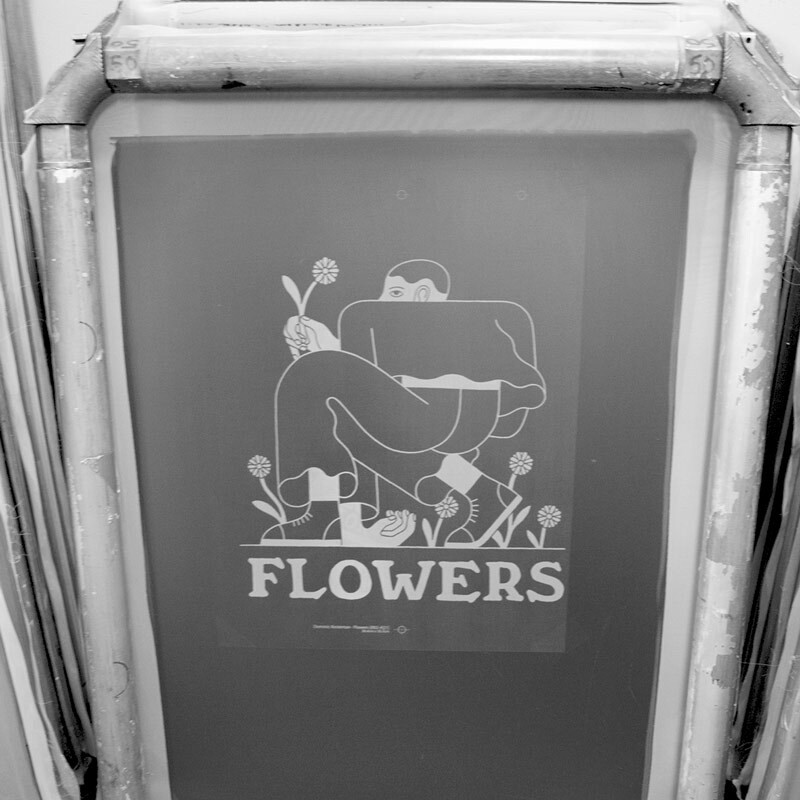 We consider a black water based screen print to be one of the most energy efficient ways of decorating an organic T-shirt.